lives with the Gospel of Jesus Christ. Yellow Creek’s Recreation Ministry hosts multiple activities and events throughout the year. God has blessed us with a wonderful facility, including our Christian Life Center (CLC) building which houses our gymnasium. 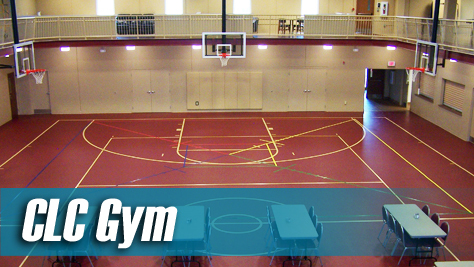 We offer open gyms, a workout room, basketball, volleyball, pickleball, and much more throughout the year. Our children’s league is a recreational league only. Our goal is for kids to have fun and learn in a positive atmosphere. Ages are Kindergarten through 4th grade (Co-ed team make-ups will be based on participation numbers). Each participant must have returned a completed and signed registration and medical release form in order to participate. The cost is $30 per participant and must be turned in along with the registration form by the scheduled deadline (see flyer for deadlines). Scholarships may be available based upon financial need. Each participant will receive a league T-shirt, 5-6 games/practices, and a year-end award. 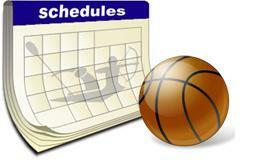 Games and practices will be on Saturdays in January and February, and possibly a weeknight if needed. Players practice for 30 minutes, followed by devotion and 30-minute game (running clock with 5 minute quarters). Substitutions will be made at quarter breaks. It is vital that we have enough adult volunteers. Please consider helping your team. For more information, contact our Family Life and Recreation Pastor, Tom Collier. Copyright © 2017 Yellow Creek Baptist Church. All rights reserved.